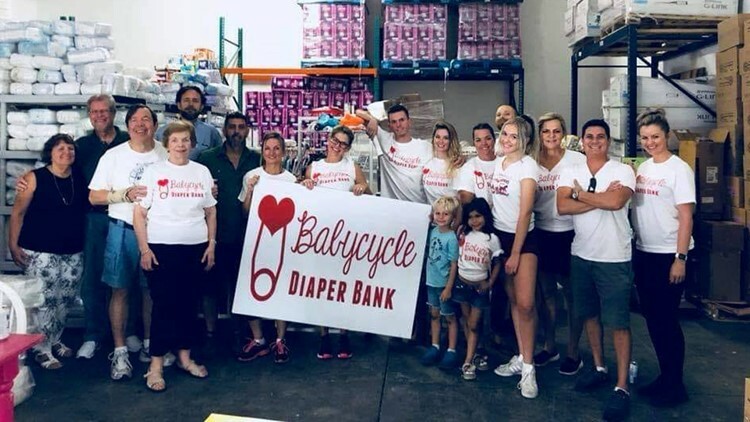 Babycycle Diaper Bank in Pinellas County is collecting items for families in need in the Panhandle in the aftermath of Hurricane Michael. Families in the Florida Panhandle are in need of the very basics in the aftermath of Hurricane Michael. Those with young children are asking for diapers, wipes and hygiene items. Right now, Babycycle Diaper Bank in Pinellas County is collecting items for those in need. Businesses across Tampa Bay are drop-off locations. On Friday, the organization’s trucks will leave to help those in the Panhandle and the Panama City Diaper Bank. For more information, go to www.babycyclefl.org.